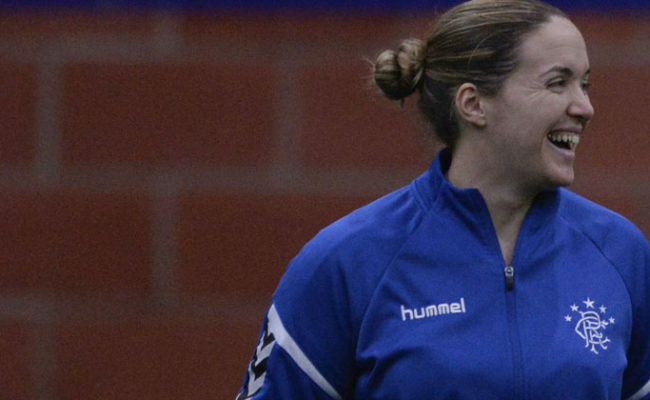 AMY MCDONALD has called for her side to be more clinical as they gear up to face top of the table Hibernian. 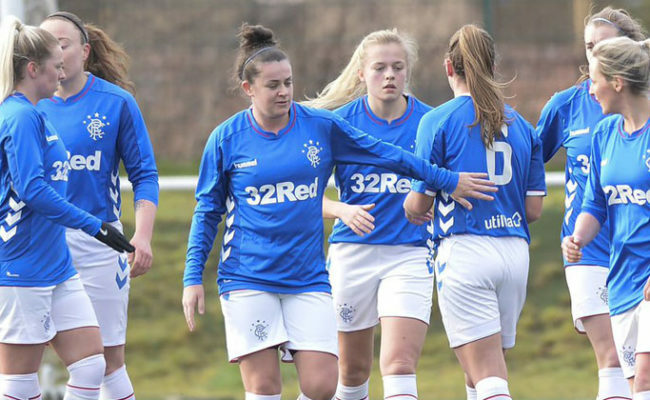 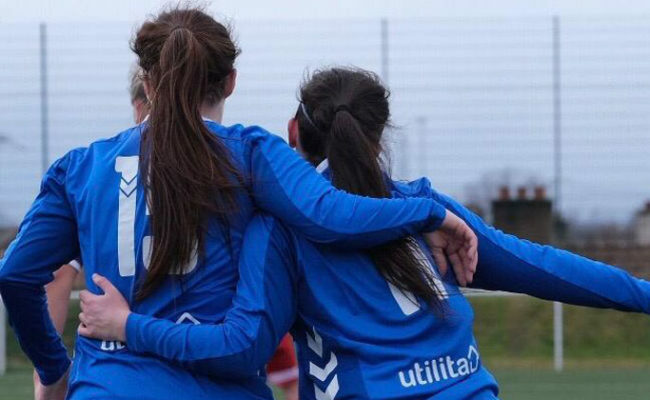 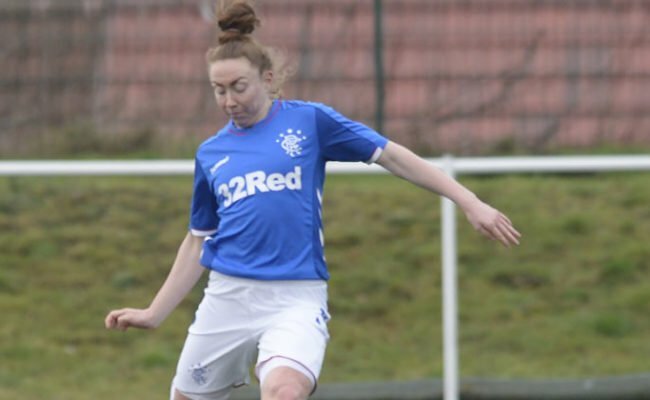 CHANTELLE BROWN came off the bench to turn the game around for Rangers as she returned from injury to secure the Gers late win against Forfar Farmington. 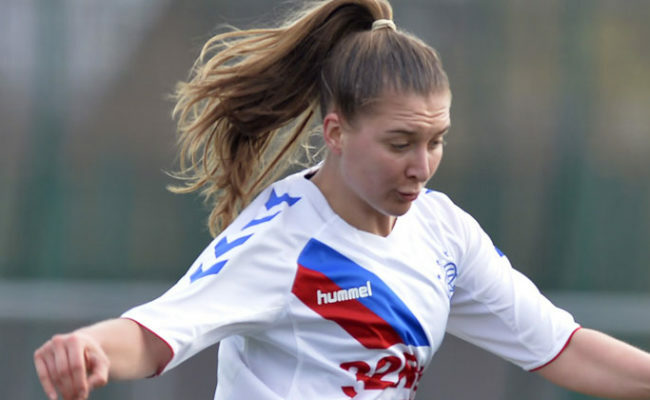 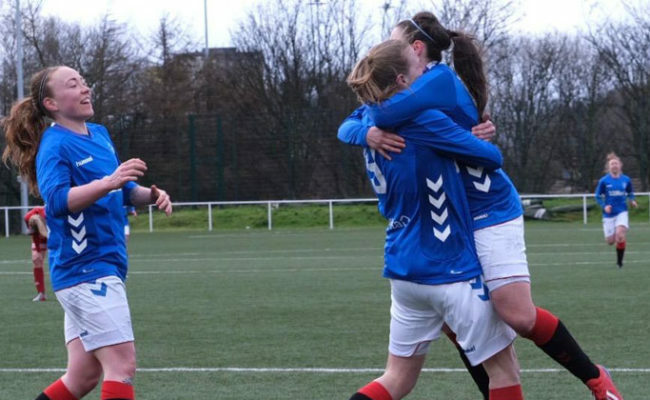 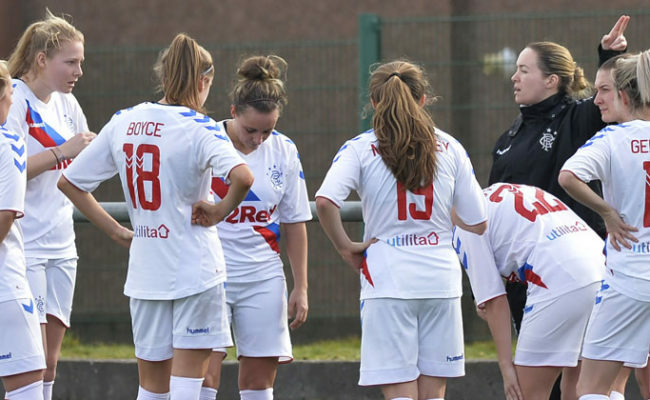 AMY MCDONALD believes Rangers made it hard for themselves to get their eventual win against Forfar Farmington after they failed to take their first half chances.